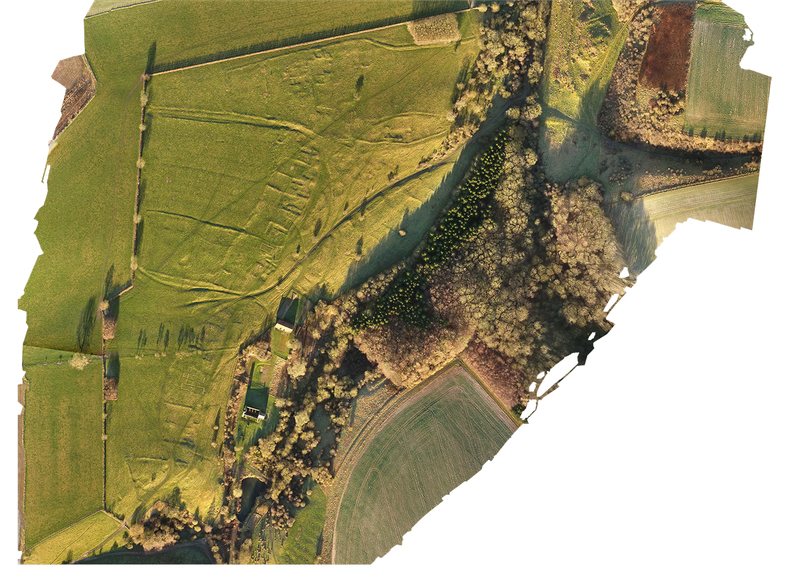 s can be seen from the Orthomosaic picture below the site is well defined with clearly marked out Tofts and Crofts along an occupation line respecting the local geography. The village church, ponds and manor houses can clearly be seem. 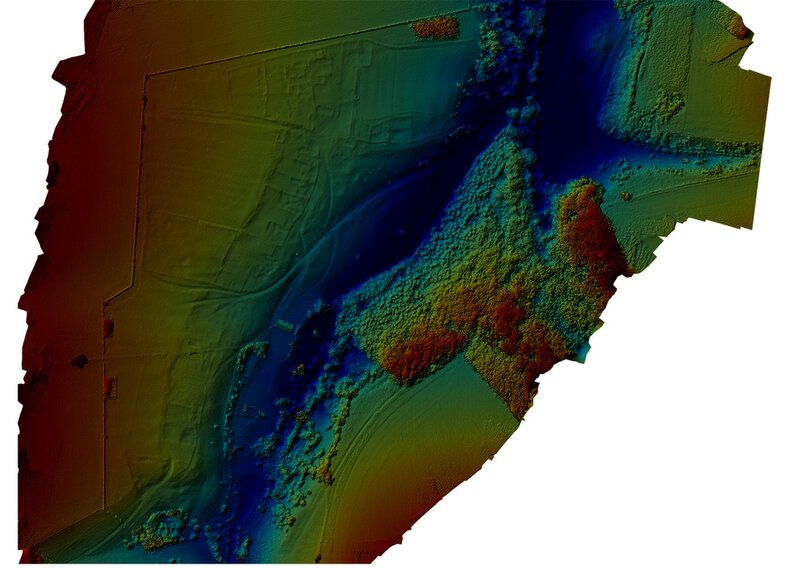 However, once the ground mapping/elevation software has produced its results (the Elevation data below) a whole new aspect is revealed. The village can be clearly seen, emerging from the random collection of lumps and bumps on the ground: of especial interest is the Manorial complex tot he north of the settlement displaying clear delineating boundaries, barns, buildings and a substantial manor house. This entire survey took less than 20 minutes. to do this by traditional methods would have taken many days and would not have provided such an extensive and detailed result. Contact YAAMAPPING now to get your site surveyed!